When considering the ideal college to attend, it is essential to look at the financial aspects involved. Questions like "What assistance is provided?" or "What can be done to ensure financial success?" should be asked. 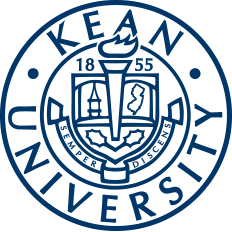 Kean University is known as one of the most affordable comprehensive universities in New Jersey. Alongside this it works with students to provide the maximum financial support and assistance for new and continuing students. In order to become eligible for financial aid, students should first fill out the Free Application for Federal Student Aid (FAFSA). It is important for all college students to submit a FAFSA to see if they are eligible for financial assistance, regardless of their circumstance. The Office of Financial Aid is dedicated to educating students regarding the various aid programs that make attending college affordable for all. In order for students to receive financial aid, they should understand what options they have. Kean University offers financial aid in the form of scholarships, grants, loans and federal work-study. Scholarships are awarded based on special talents, skills, or high academic achievement. 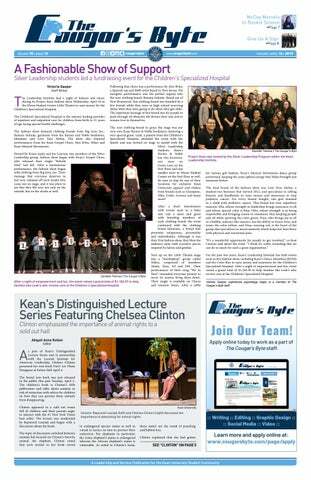 The Office of Scholarship Services is involved in providing quality service and scholarships for its students through the Kean University Foundation Scholarships. These scholarships are available to help qualified undergraduate and graduate students of every race, ethnicity, gender and creed meet the financial requirements of attending college. Federal Work-Study (FWS) is a program where students can work and earn money to help pay for school. This is a helpful tool that allows students to take on leadership and communication skills necessary for the workplace. If students have any more questions regarding financial aid or their eligibility for an award, students can email the financial aid office at finaid@kean.edu, call (973) 737-3190 or stop by on the first floor of the Administrative Building.